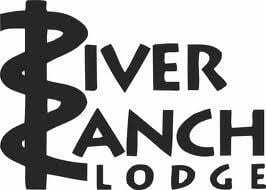 The River Ranch Lodge sits on the banks of the scenic Truckee River, a beautiful location for your Lake Tahoe vacation, Lake Tahoe dinner, Lake Tahoe wedding, Family Reunion or other special event. This historic lodge features 19 boutique rooms, a dining room and bar cantilevered over the river, a second dining room with warm stone fireplace, and a spacious riverside patio. Whether you are looking for a romantic getaway or throwing a party, the River Ranch is a wonderful place for your next Tahoe visit.